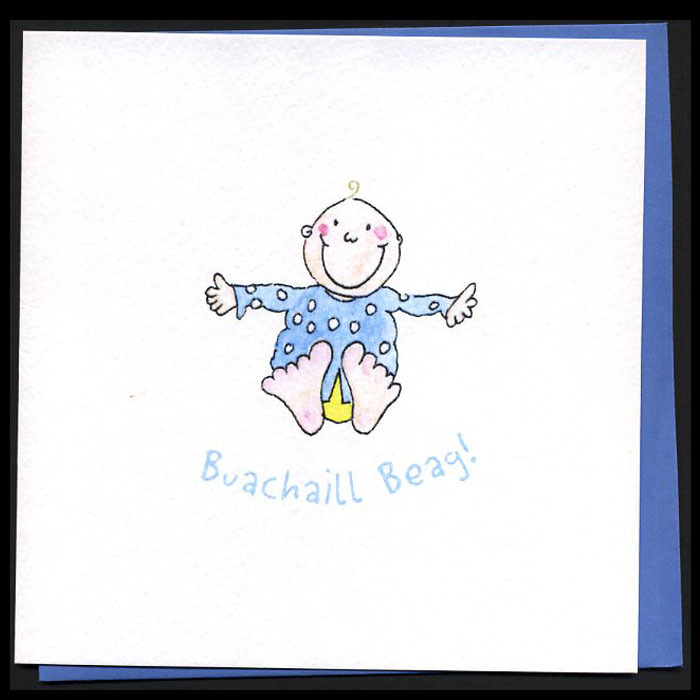 Text on Front: Buachaill Beag! / A little boy! Size: 150mm x 150mm, 6" x 6".